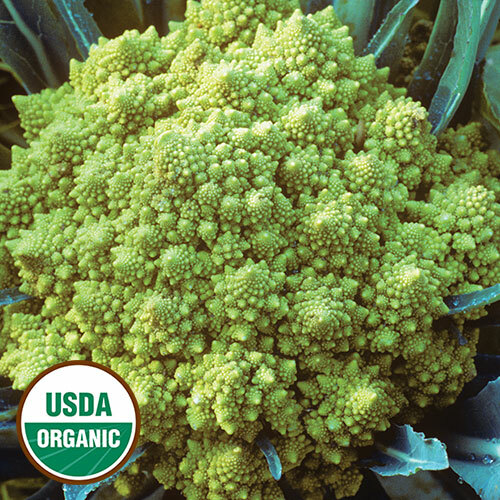 Cauliflower Seeds - Heirloom and Organic | Seed Savers Exchange. Buy cauliflower seeds to grow in your garden. Cauliflower has experienced a surge in popularity as its uses have become more diverse. Try it mashed, roasted, or use it to make a pizza crust. 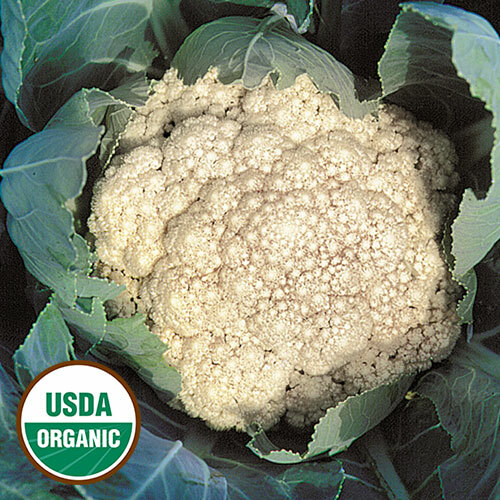 Learn more about growing cauliflower.